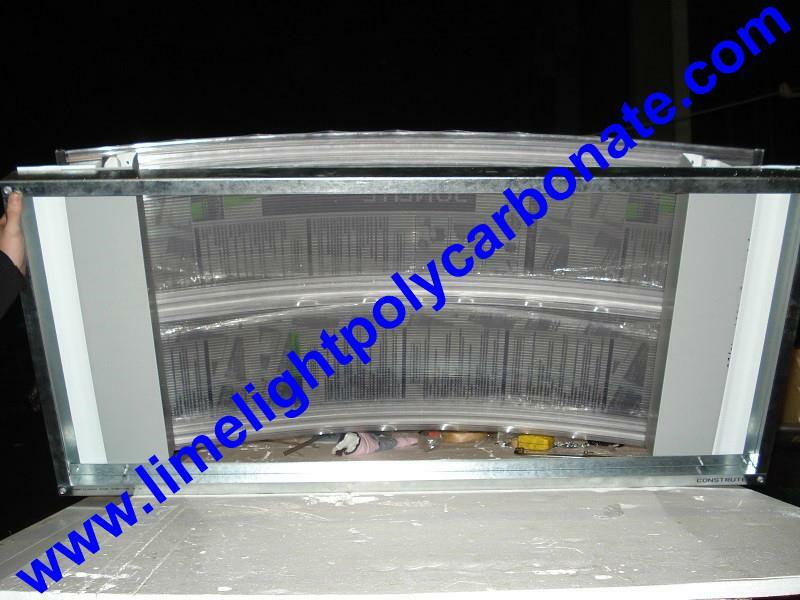 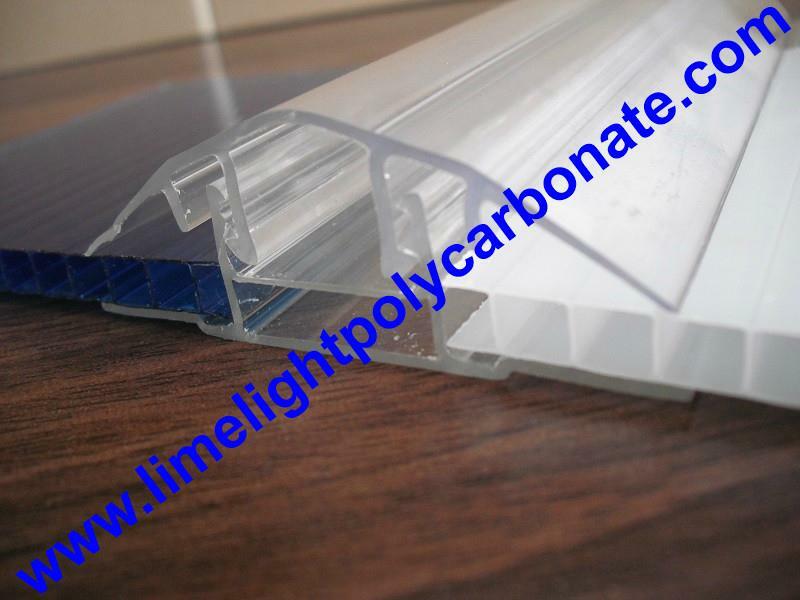 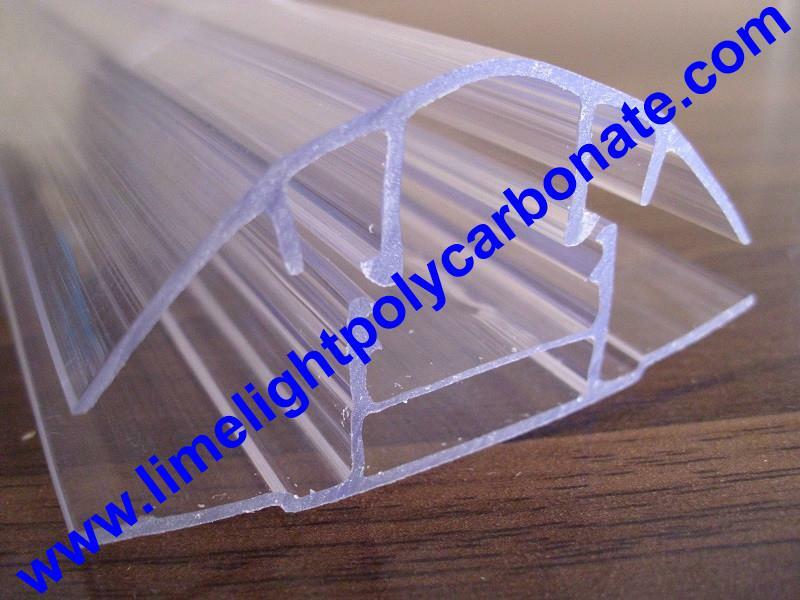 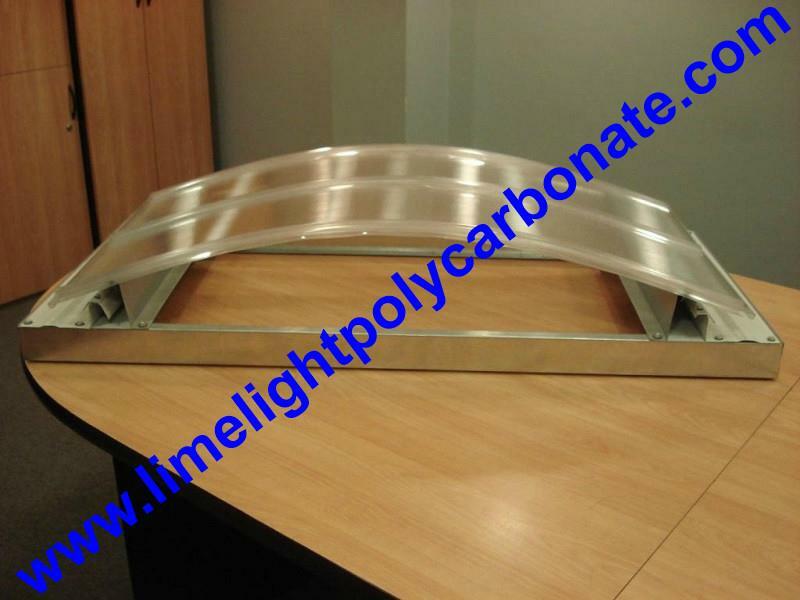 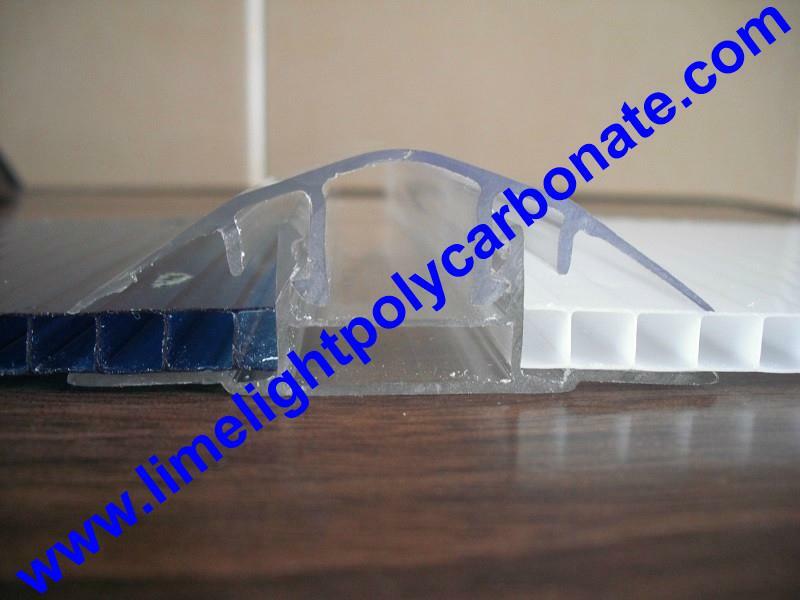 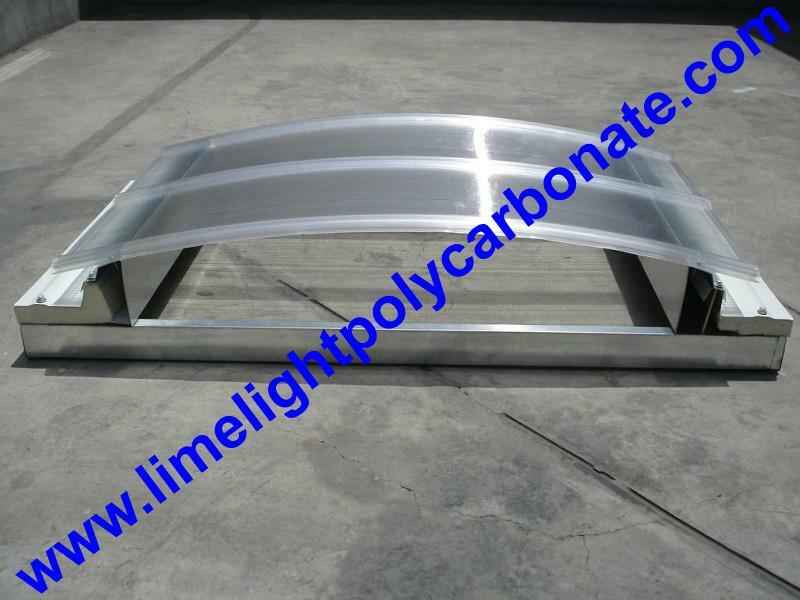 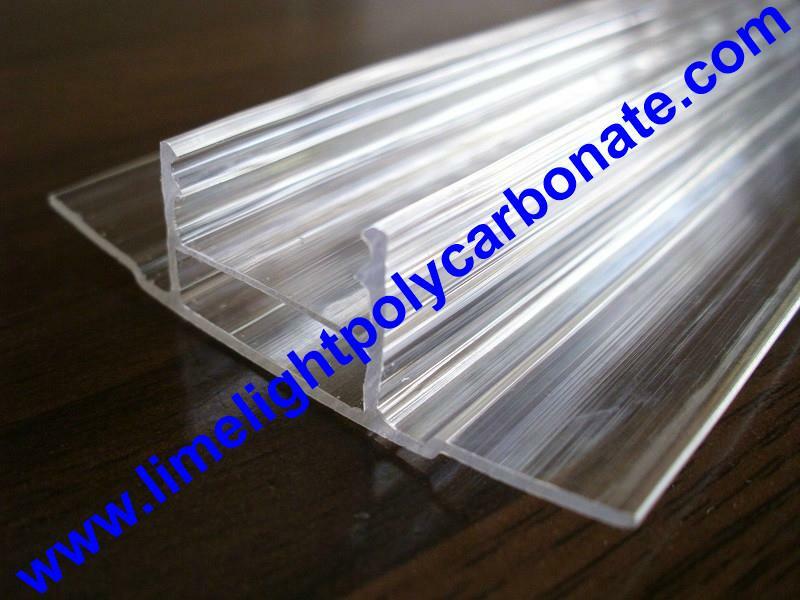 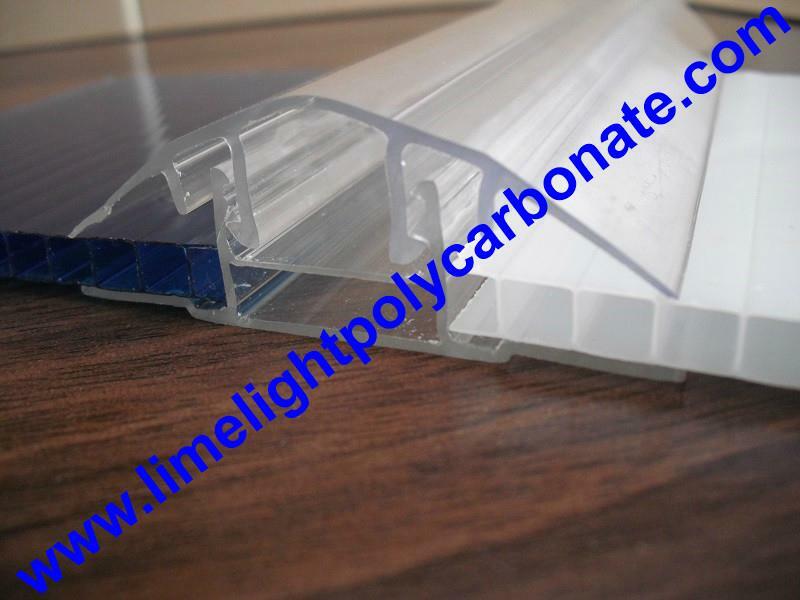 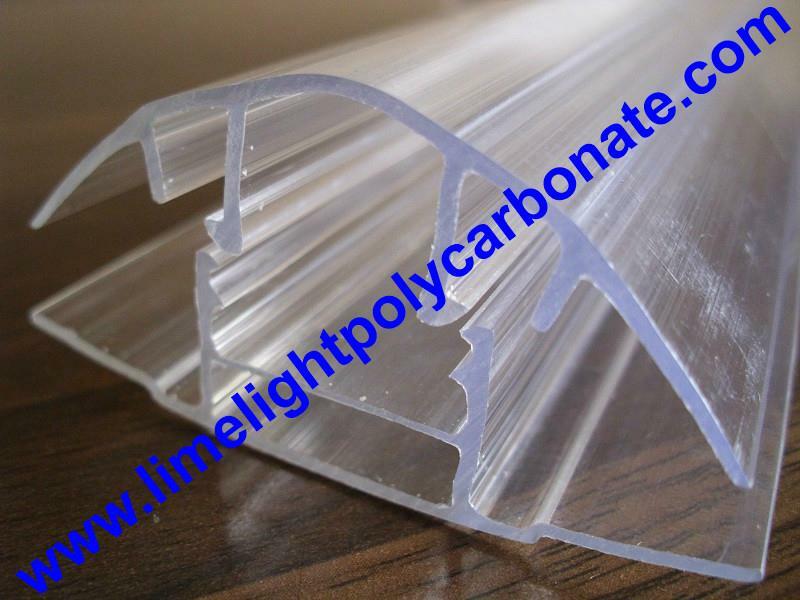 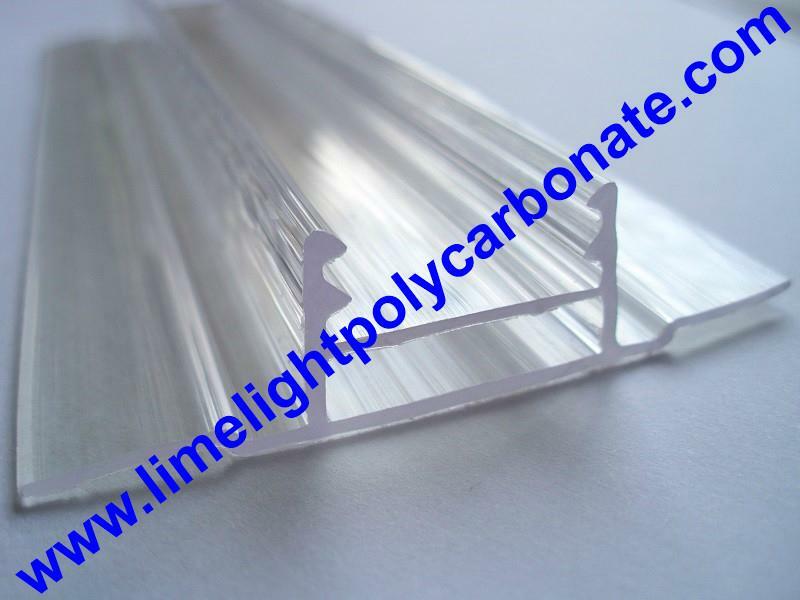 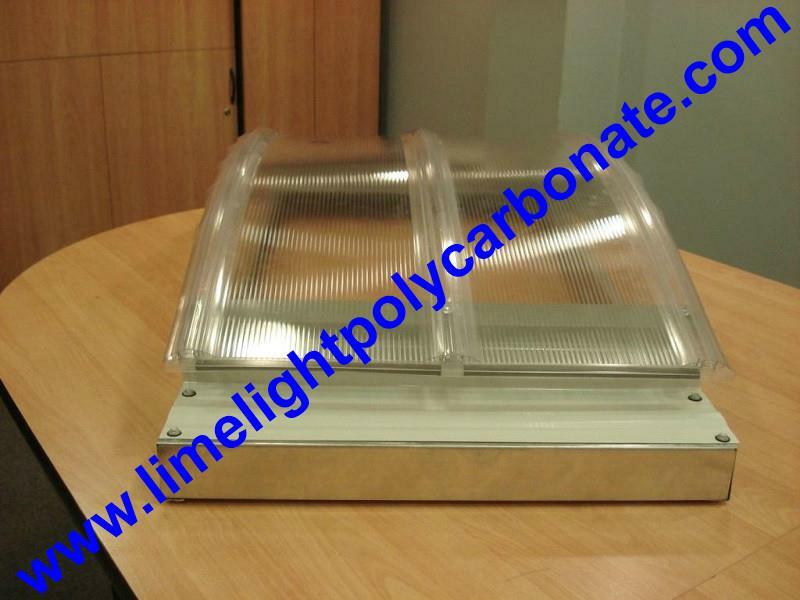 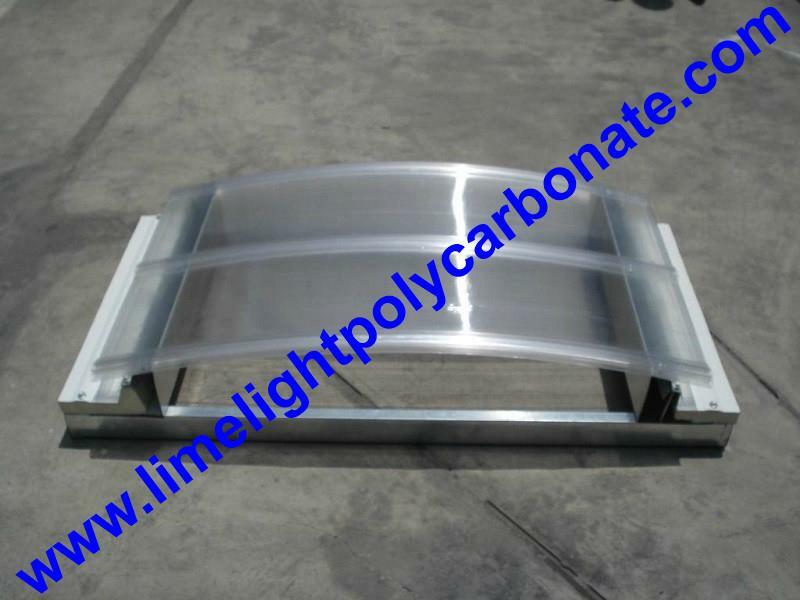 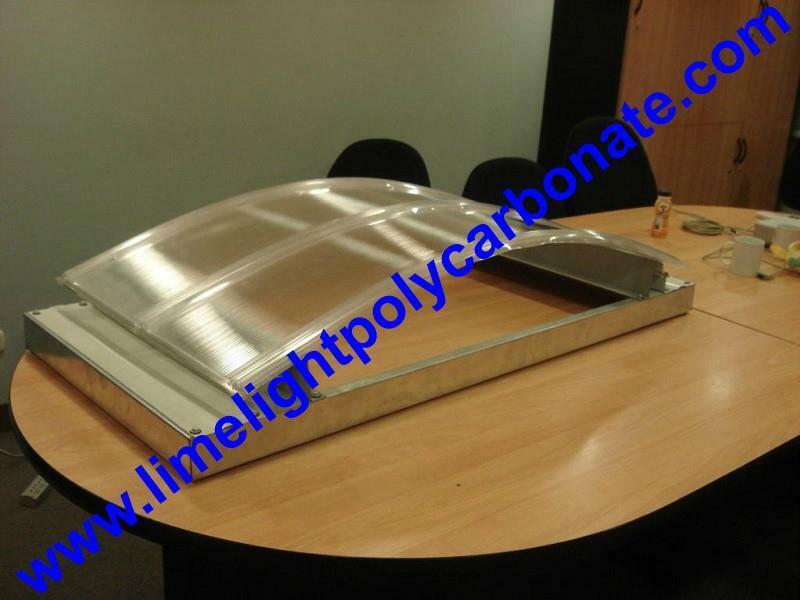 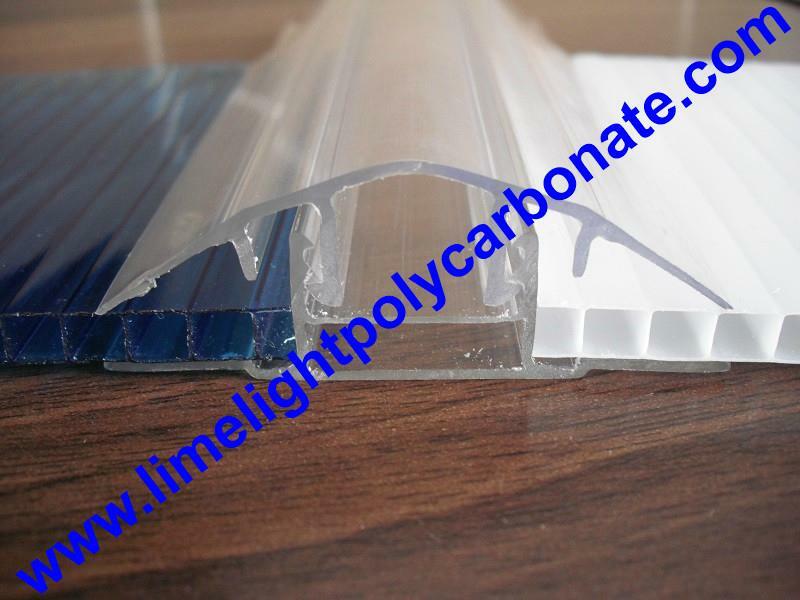 Polycarbonate cap and base profiles are specially designed for connecting polycarbonate sheet, it can snap two polycarbonate sheets fastener, durable than other plastic profiles, sometimes it can take place of purlins and frames. 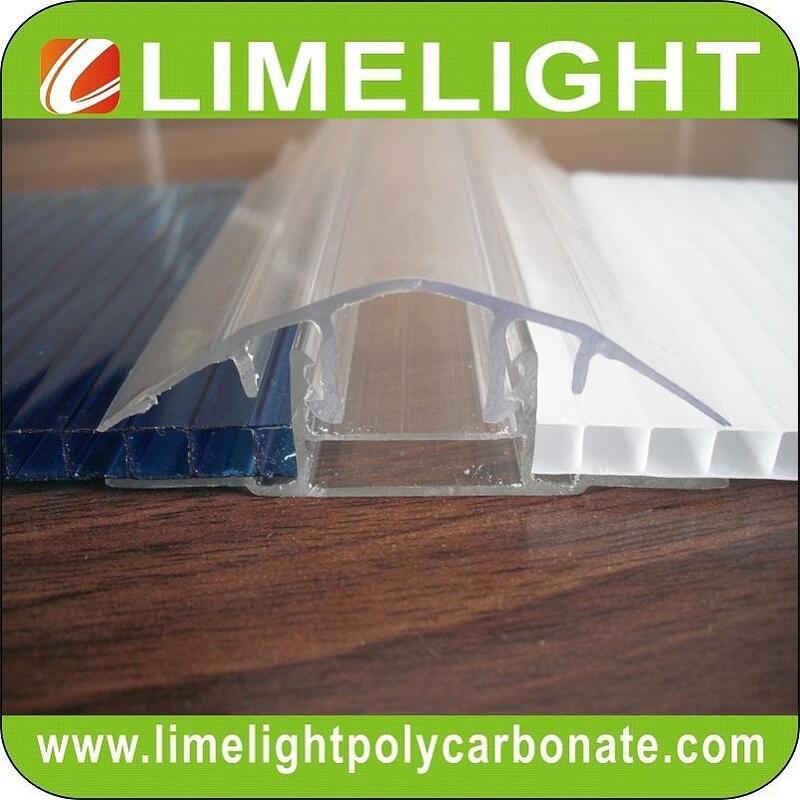 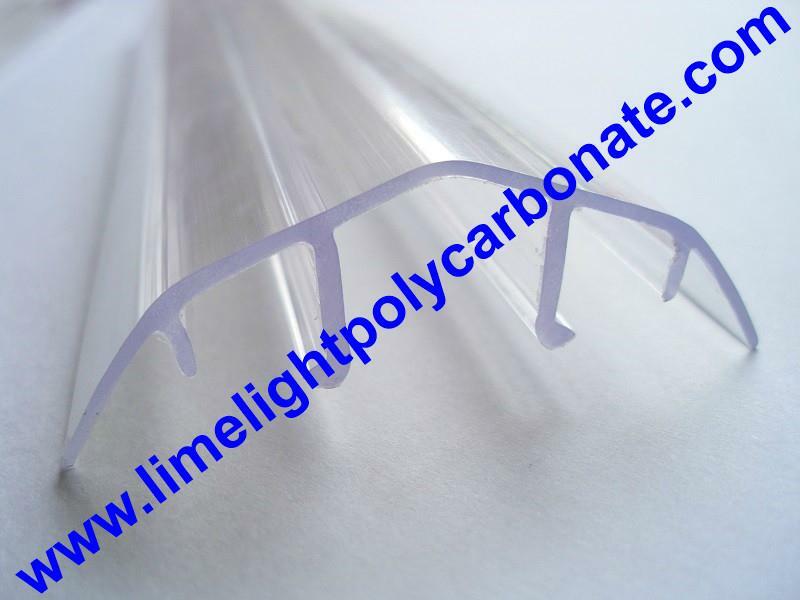 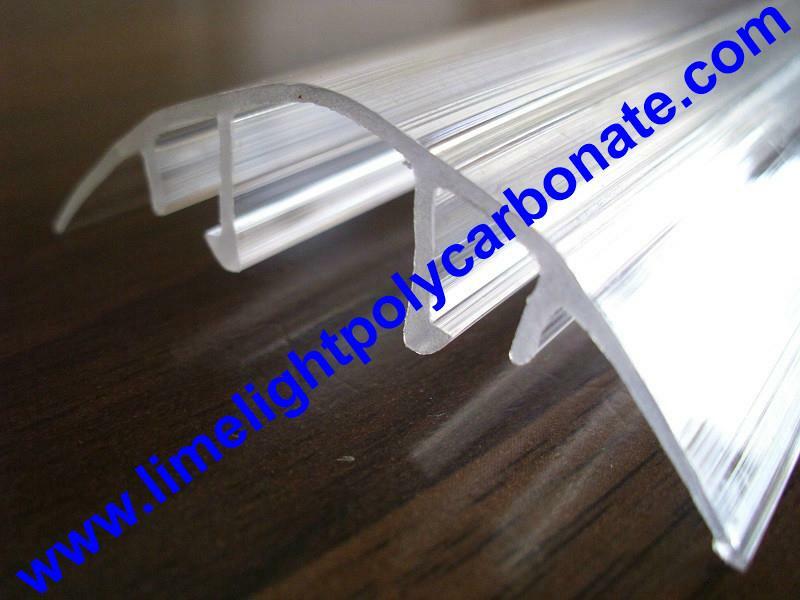 Also, polycarbonate profile surface is coated with UV protection film, it can prevent yellowing and provide longer life-span for polycarbonate sheet projects. 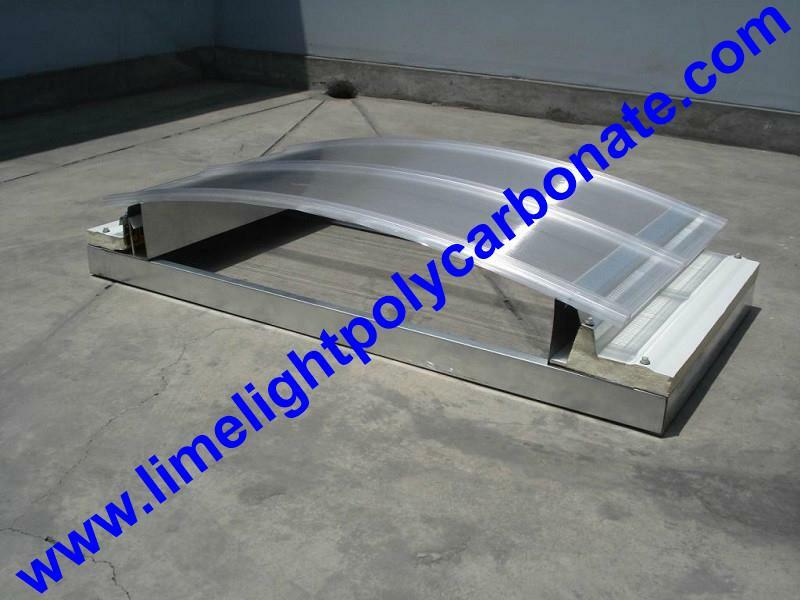 It is widely used in garden greenhouse, and agricultural greenhouse, roofing sheet, etc. 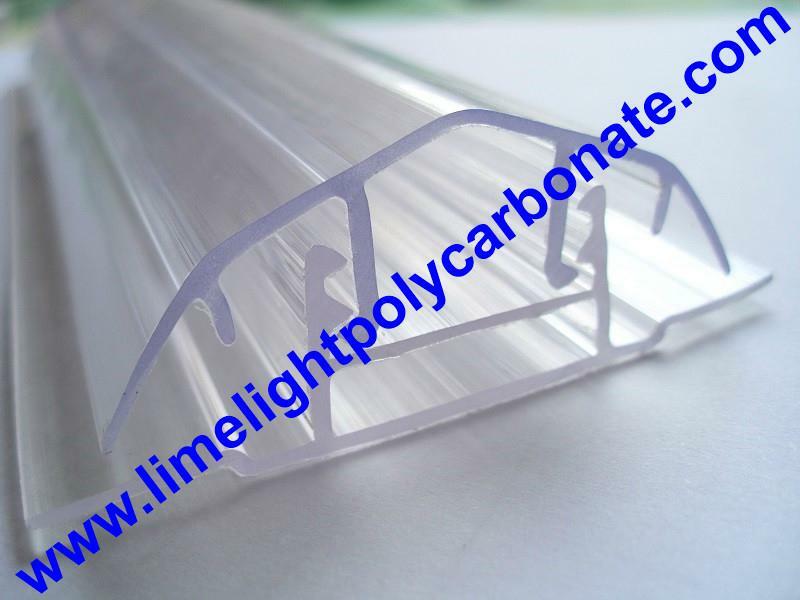 Suitable thickness: 4mm, 6mm, 8mm and 10mm. 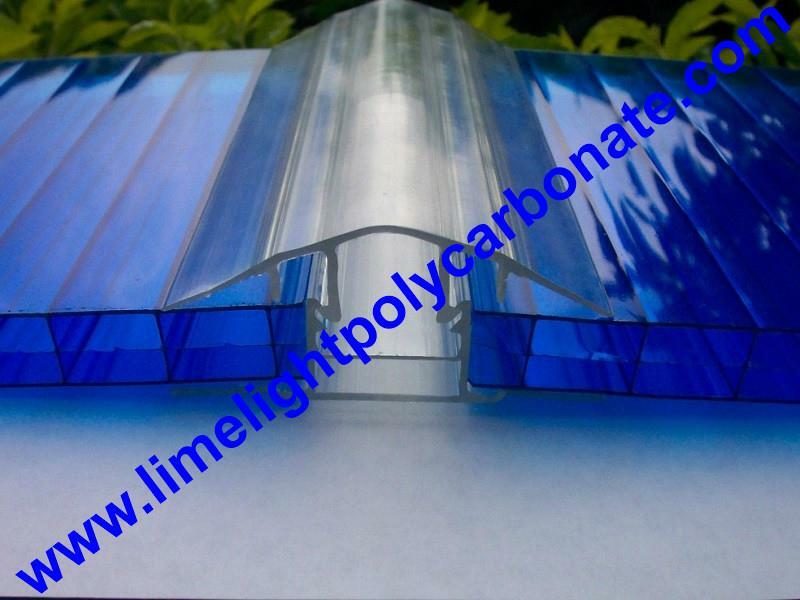 Colour: Clear, blue, bronze, opal, green, etc. 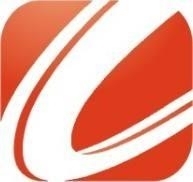 Price Terms︰ EX-Works, FOB, C&F, CIF, etc.